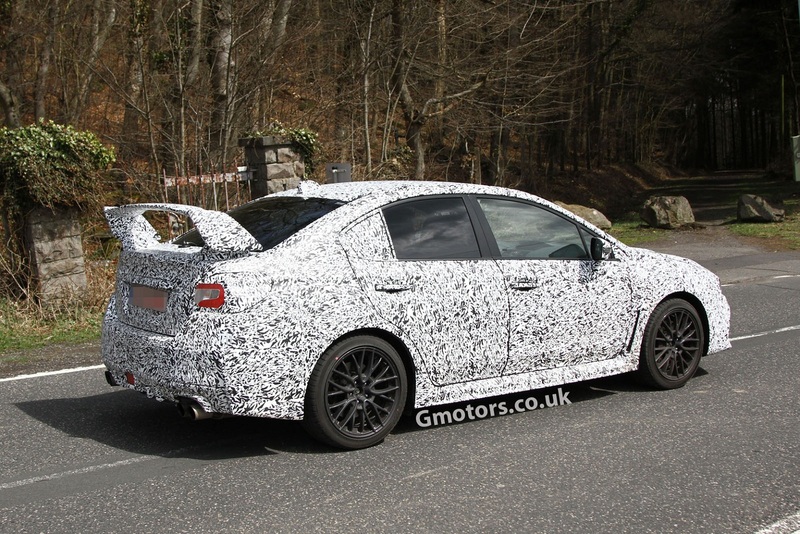 From what we can see from these pictures, the car is very similar to the concept, with the obvious exception of the really short overhang in the front and at the back. 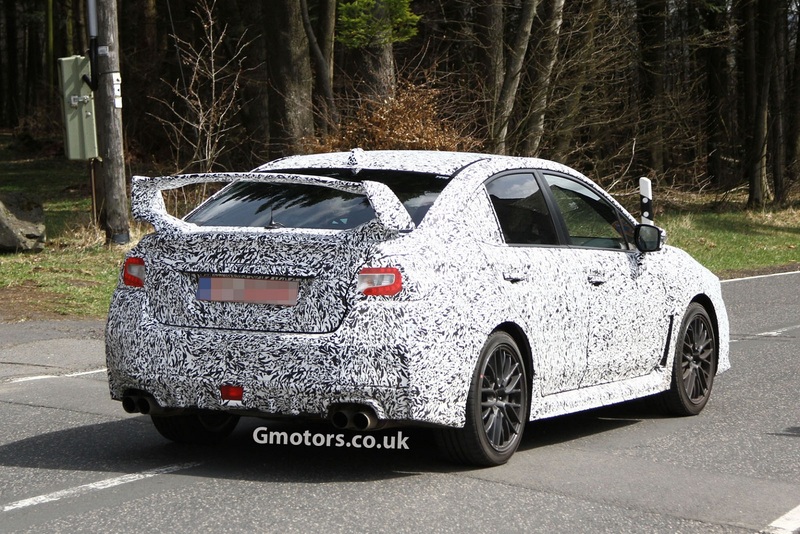 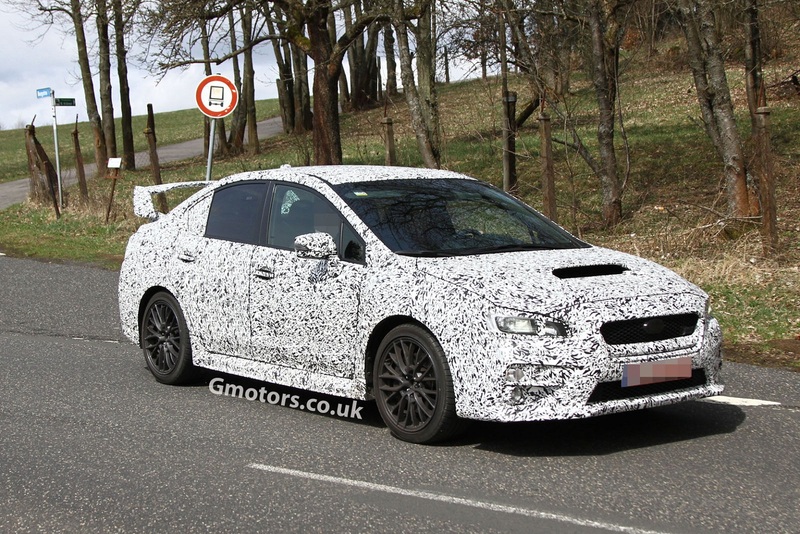 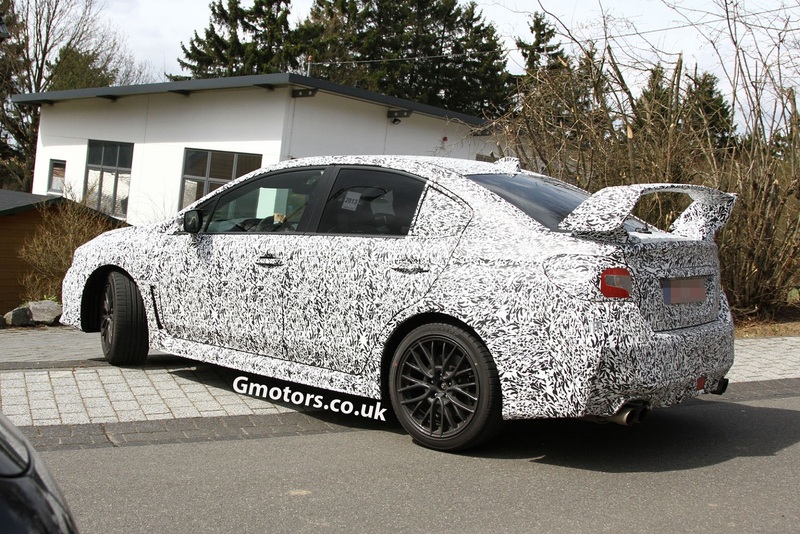 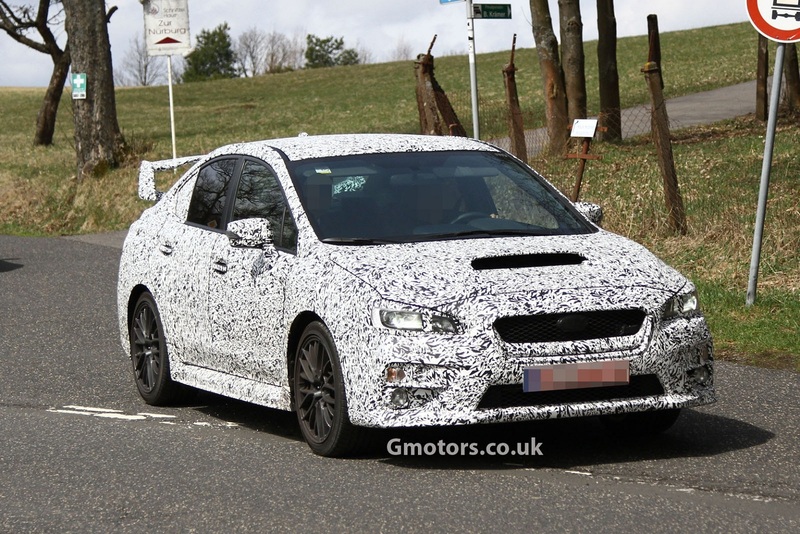 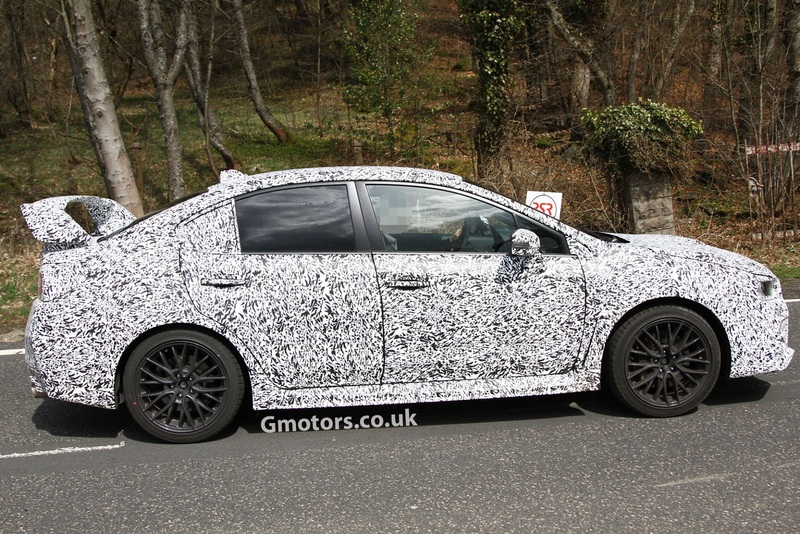 This looks to be the WRX STi, since it already has a rather large spoiler at the back, double exhausts pipes on each side of the car and the classic air intake on the bonnet. 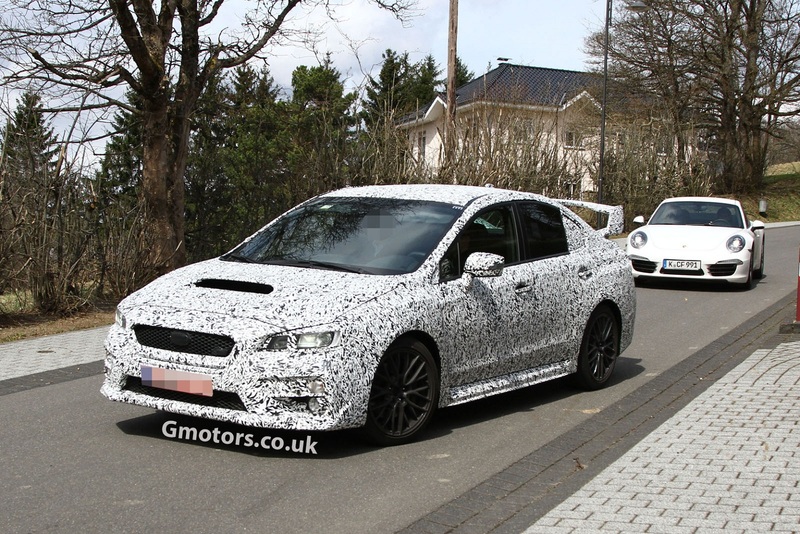 Power should come from a four cylinder, turbocharged, 2.0 liter boxer engine with over 300PS (221kW), symmetrical all-wheel drive and the possibility to choose between a manual or a automatic gearbox.